Tyrese‘s ex-wife says he has somebody following her and her friends to keep tabs on them … and she’s sometimes fearful of what he might do. Norma Gibson‘s in court trying to get a permanent restraining order against Tyrese to keep him away from her and their 10-year-old daughter, Shayla. Norma took the stand Thursday and claimed Tyrese has been harassing her since 2014 after their custody evaluation by having someone tail her and her friends. When Norma was asked if she’s afraid of her ex, she replied … “At times.” She also brought up the 2007 incident where Tyrese allegedly punched her while she was pregnant, claiming 3 of Tyrese’s people met with her afterward and got her to sign an agreement not to talk about it. She says she did it because she didn’t want to ruin his career at the time. 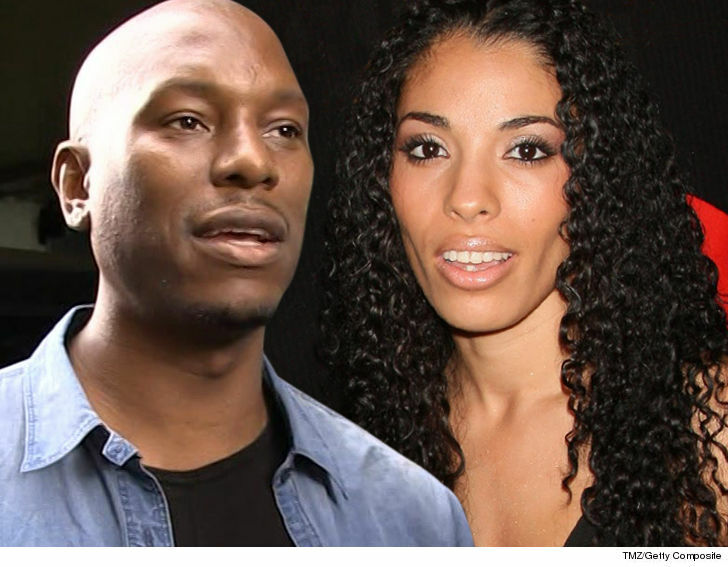 Tyrese tells us this is all B.S., and the restraining order is sour grapes from him getting remarried. He claims he hasn’t seen his daughter in over 60 days and just wants this resolved quickly so he can see her. Norma has a temporary restraining order against Tyrese already, which she filed for claiming he abused their daughter. Norma claims he went into a rage, pushed Shayla to the ground, “grabbed her hands with one arm and beat her with the other” between 12 and 16 times. Norma says Tyrese hit Shayla so hard she couldn’t sit. Tyrese says he only struck her once on her bottom. The L.A. County Dept. of Children and Family Services is currently investigating.